FUNAAB Post-UTME Result 2018/2019 Out,FUNAAB Post-UTME Result for the 2018/2019 academic session is out. All candidates who applied for admission into the Federal University of Agriculture Abeokuta (FUNAAB) and participated in the screening exercise can proceed to check their screening results. Proceed to click on “My Application” and wait for the page to load to view your result. FUNAAB Post-UTME Result, 2018/2019 Out,FUNAAB Post-UTME Result for the 2018/2019 academic session is out. 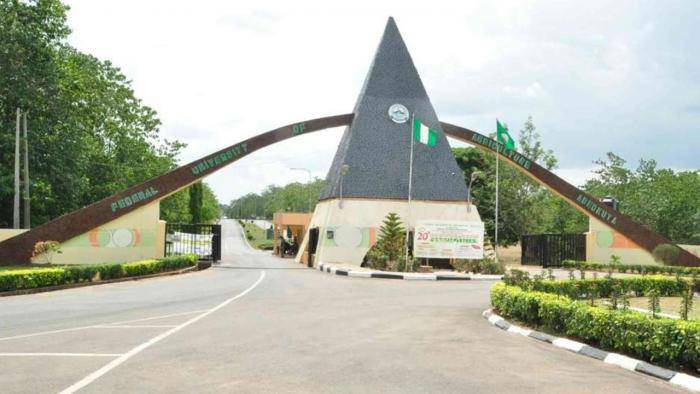 All candidates who applied for admission into the Federal University of Agriculture Abeokuta (FUNAAB) and participated in the screening exercise can proceed to check their screening results.